Very lovely people at Equitana. Keep us informed. Why didn't someone think of this earlier?! Love being able to ring and see my horse. Would definitely recommend. The pouch was very easy to attach. Look forward to the safe birth of our foal. As a small stud, we have traditionally spent the nights around foaling time getting up every few hours to go out to the stables with a head torch and check on the mares. With a mare due early in the season in North Eastern Victoria, night checks meant getting out of bed and walking to the stables through the frost, often at temperatures well below zero. I have never trusted a foaling alarm to take over this exciting, but exhausting task. That was until I discovered Foal App. Knowing that the alarm would alert me that the mare was foaling no matter the time, no matter where in the world meant that I was able to sleep soundly. Unlike traditional foaling alarms, Foal App allows you to instantly check on your horse from anywhere at any time of the day or night. Not only was this invaluable leading up to the birth, but in has also been incredibly useful in the days since as I have been able to monitor the mare and foal when I couldn’t be with them in person. I honestly will not be foaling down without this on my mares ever again. 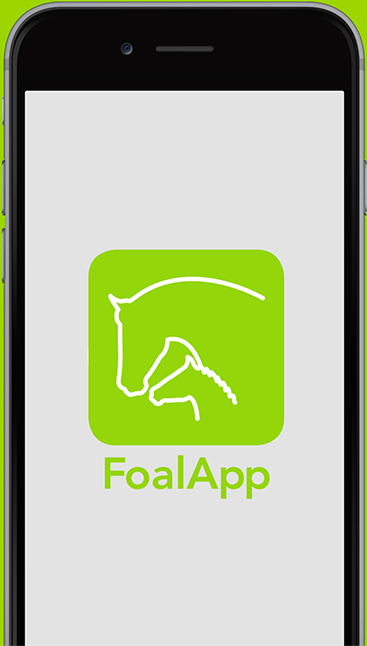 Foal App is a foaling alarm app - a mare birthing alarm direct to your smart phone! This mare birthing alarm app sends an alarm to your phone when a mare lays down in preparation to foal. Foaling season can mean lots of sleepless nights for breeders monitoring the near-term foaling broodmare. Foal App's on-demand live video streaming minimises the need to physically check mares in the case of “false alarms". This mare birthing alarm app also sends alarms to multiple phones if required. Many breeders use horse birthing alarms that require close proximity, direct line of sight and fair weather to function. 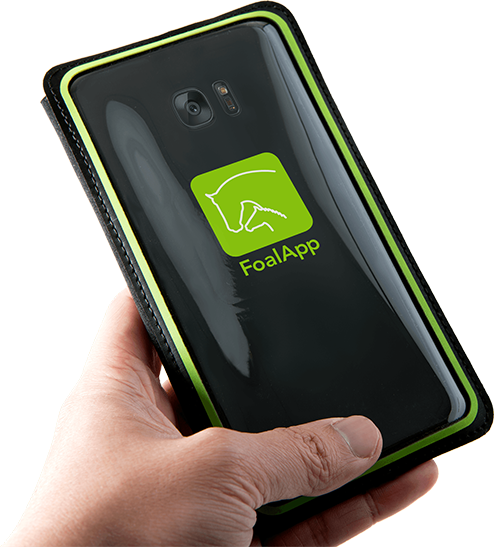 Foal App is a mare birthing app that has overcome these issues by utilising the mobile network, meaning proximity and weather do not affect its ability to function reliably. Check on your mare from anywhere! 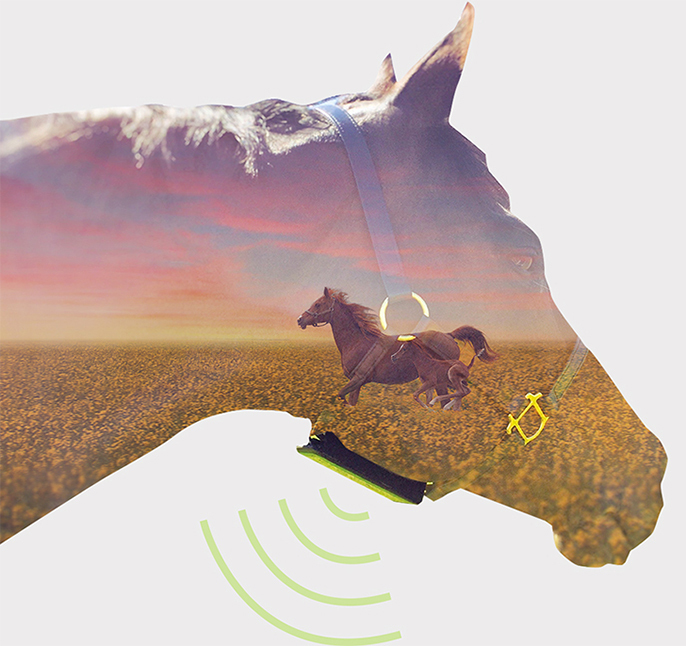 Unlike many mare birthing monitors, Foal App allows a single user to monitor multiple mares at once, including each individual horse’s connection and battery usage. Don’t want to risk missing your mare foaling? Try the latest horse birthing monitor - foal down with Foal App! Join us for the ride as Foal App gallops around Australia and the World. We'll bring you emails choc-full of news, product launches and banter.